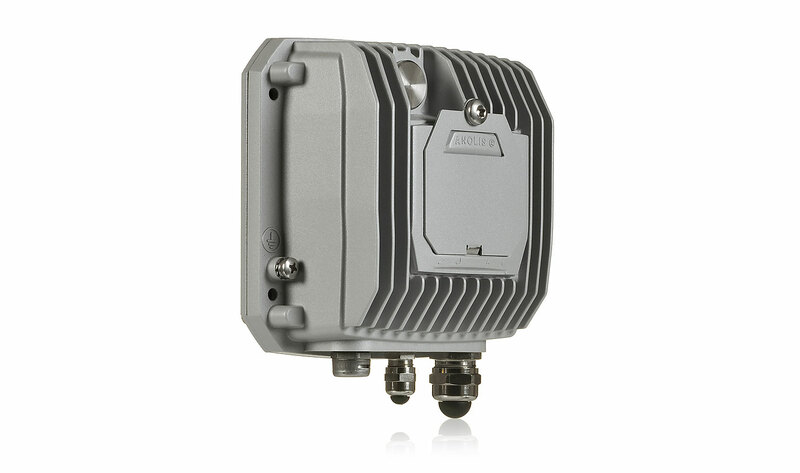 Powering and controlling fixtures located in the toughest environments is no problem for the ArcPower™ Outdoor range. Built to the most exacting standards using the highest grade materials ensure the fixtures will operate perfectly in any conditions from searing heat to biting cold and anything in between. An IP67 rating is standard across the range and the wireless control option means only line voltage is required at the point of installation, further increasing the durability of the system.